Home inspectors are reliable third-party sources to walk through your home and inspect with any repairs or upgrades will need to be done to the home before you put it on the market. 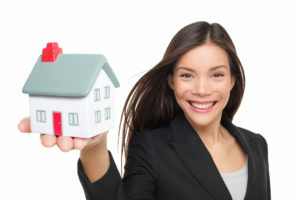 Getting this out of the way will make it a much more easy process to sell the home once it has been inspected by a professional to get it sell-ready for all the potential home buyers. At first, selling the home on your own probably sounds like a simpler way to get things done quickly. 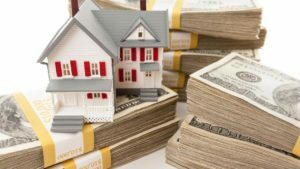 Thing again and realize this is a real estate agent’s job which is to lift you off your feet and help negotiate how much you will be spending, how much you should sell for, and it overall is a much safer route than doing it all on your own. Whether if it is a competitive market or not so competitive, get the price right for your home. Make sure to check realtor sites, newspapers, etc to see what other houses in your area are pricing theirs for. This will help narrow down what the appropriate price will be for the sell. For more tips on selling your home this year with a stress-free experience, check out more ways to do it here. Looking for new homes in the Southern Utah region? 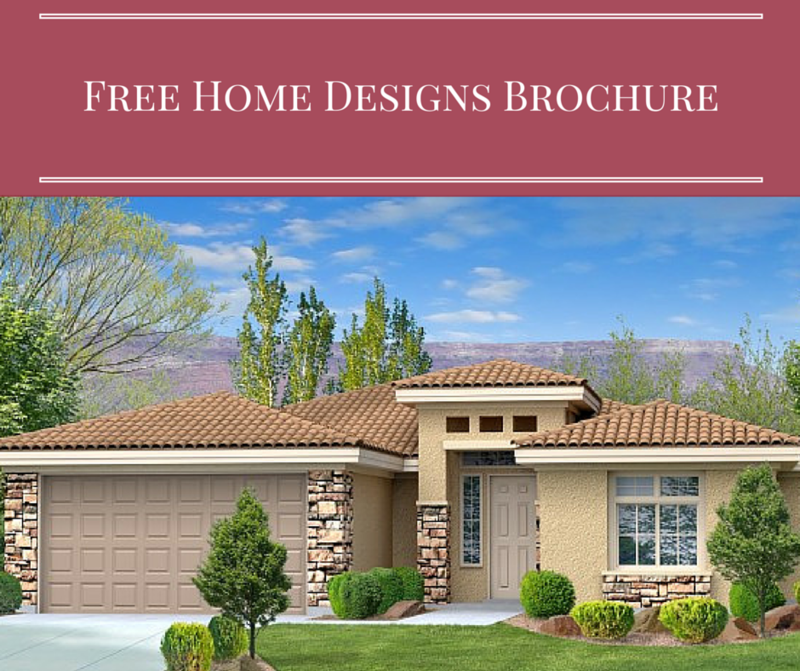 Perry Homes has consistently built affordable, quality homes for our customers throughout Utah. 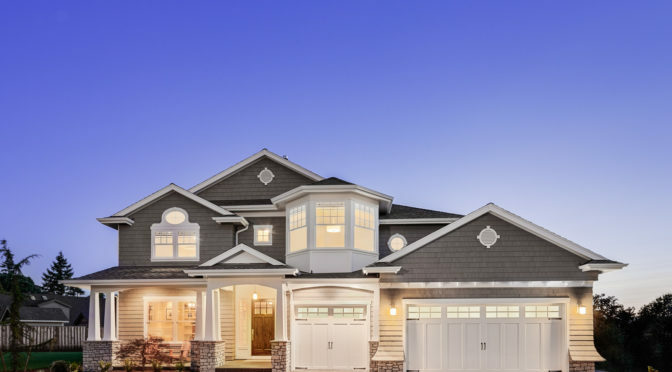 Check out our process to get a better idea if Perry Homes Southern Utah is the perfect home builder for you!